Dark Heresy – Planetary Assault! Last night really saw the beginning of one of my new story arcs in Dark Heresy. On the shrine world of Maccabeus Quintus, the acolytes have been caught in a major chaos uprising, encompassing large elements of the local Frateris militia, the Ecclesiarchy, and the Schola Progenum. 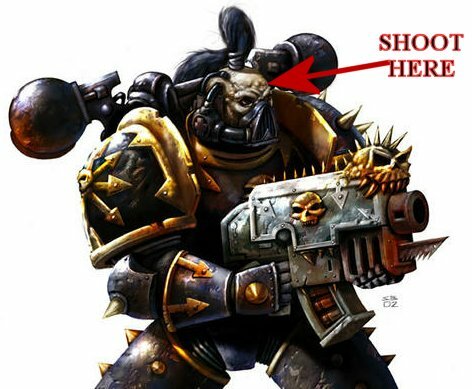 Even worse, Space Marines of the Ruinous Powers have been spotted among the chaos cultists, wearing armor of blue and gold, and a chaos fleet of unknown size is in orbit above the planet. The acolytes are now holed up in the Cathedral of Saint Drusus, a huge fortress-shrine, with around 10,000 survivors/defenders. At the moment the cathedral is protected by void shields, but is under bombardment from orbit. Outside of the cathedral itself, there are a few scattered pockets of resistance, but the planet is largely fallen to the Ruinous Powers. 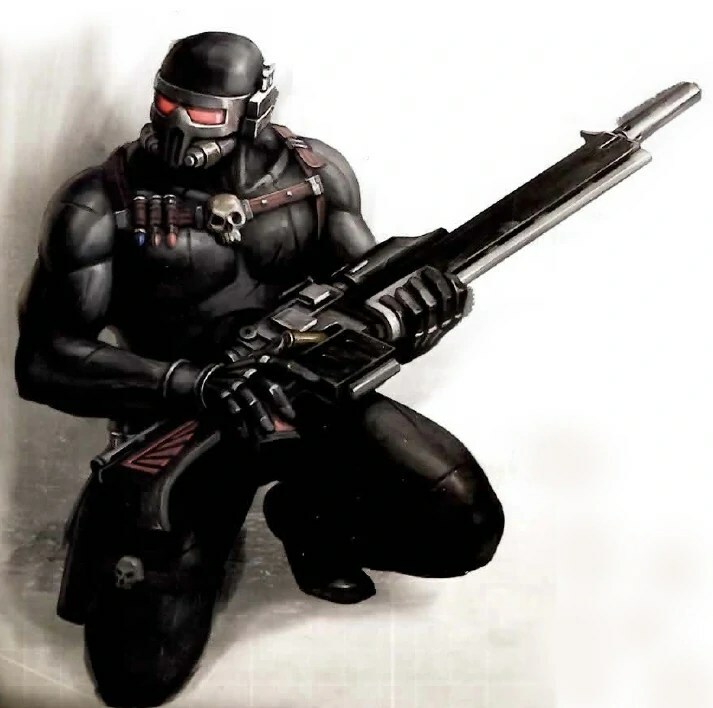 In the initial defense of the cathedral, one of the characters (Brother Oleg, the assassin mentioned in a previous post) became separated from the others, and his fate is uncertain. I want this story arc to be epic in scope – the desperate defense of the last bastion on the planet, fighting against mankind’s most terrible foe with no hope of relief, or even victory. The odds appear insurmountable, and the players must keep fighting with only their faith in the Emperor to keep them going. This will also be the first time they go up against Chaos Space Marines of the Thousand Sons, or Chaos Marines en masse for that matter. Running an epic like this requires a lot of description, but thankfully by using Vyew I can access a wide range of art produced by Games Workshop, which means that I can have illustrations of major battle scenes, Chaos Marines, daemons, etc. I think that adds a lot to my Skype games (even if some unnamed person DID draw bunny ears on my Chaos Marines last night).